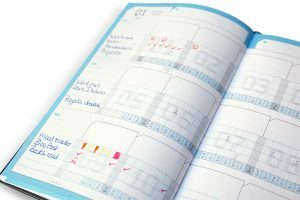 Great benefits come to fruition when we view the week as a whole, recognise, which tasks are the most important and follow them through, rest on the 7th day and are grateful for all that has been accomplished. 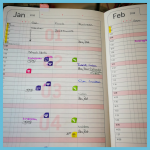 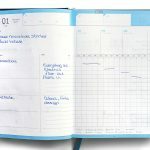 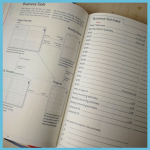 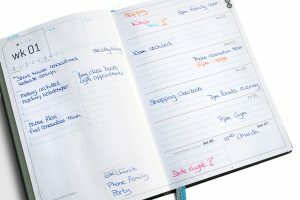 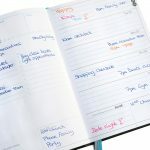 In 2011, the first weekview time management planner based on a weekly structure was created, and feedback was fantastic. These values helped users to become aware of the importance of their time and honour their personal life purpose. 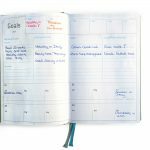 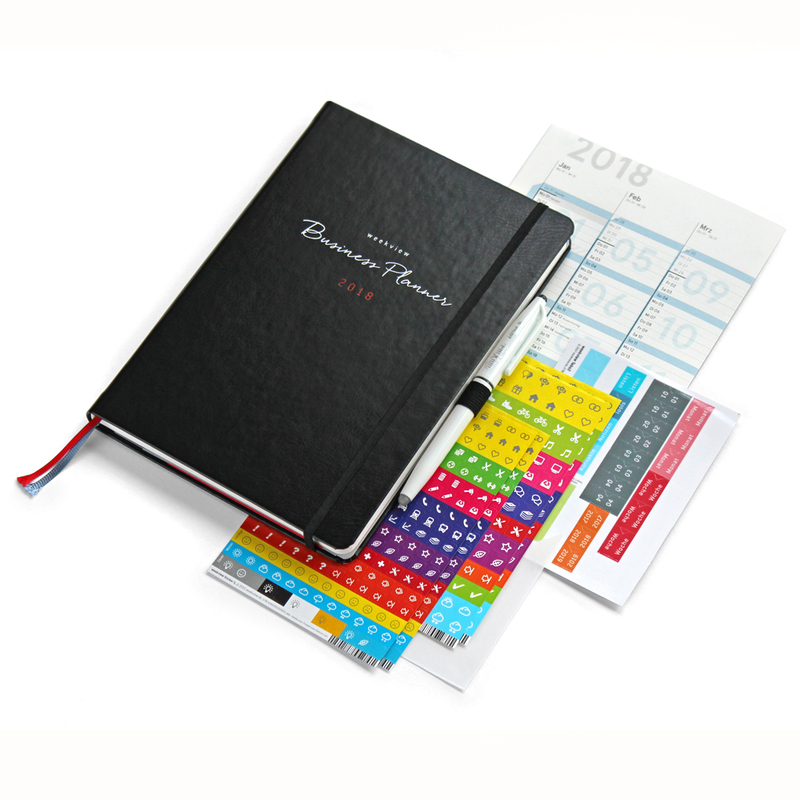 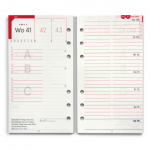 Meanwhile, weekview planners and wall planners are now available in a variety of formats, assisting people to improve their work and private lives and helping them to design a successful and fulfilled life.